The Infrastructure Contributions Plan (ICP) system has been revised to improve the method for securing land for public purposes. The Victorian Parliament passed the Planning and Environment Amendment (Public Land Contributions) Act 2018 (the Act), which introduced a suite of changes to the ICP system effective from 2 July 2018. A key change of the Act is that it requires land for public purposes to be provided as part of an infrastructure contribution when land is developed, replacing the previous monetary based system. The new land contribution model will be simpler, secure early transfer of land for public purposes, reduce the financial risk of escalating land prices over time and reduce the overall monetary levy paid by developers. What are the next steps for ICPs? The Victorian Planning Authority (VPA) and the Department of Environment, Land, Water and Planning (DELWP) are undertaking a review of the ICP process. To ensure as little delay as possible, the VPA and DELWP have prioritised the ICP work program. It is expected that the related ICPs will be submitted for Ministerial approval in early 2019. Fact sheet number 1 on the Public Land Act 2018 is available here. Fact sheet number 2 on ICP implementation is available here. Fact sheet number 3 on ICP requirements for changed approach is available here. These are standard cost estimates prepared for a range of basic and essential local infrastructure generally provided in Precinct Structure Plans and funded through associated Infrastructure Contributions Plans. Read more about the Benchmark Infrastructure Costings here. 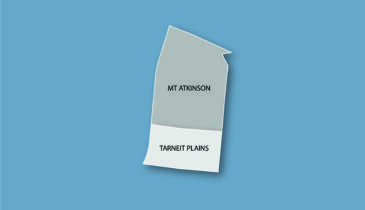 Under the revised Act, ‘interim’ ICPs have been approved for the Donnybrook-Woodstock, Mt Atkinson & Tarneit Plains and Plumpton and Kororoit precincts. 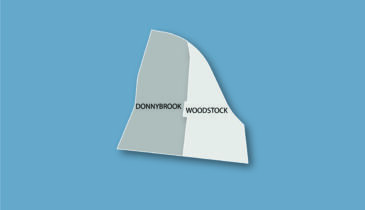 These ‘interim’ ICPs will replace the approved Donnybrook-Woodstock ICP and Mt Atkinson & Tarneit Plains ICP, which will not automatically transition to the new land contribution model and enable permits to be issued and levies collected while the final ICPs are developed. 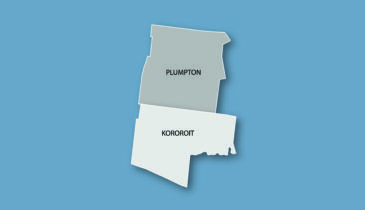 For the Plumpton and Kororoit precincts, an ‘interim’ ICP for both precincts has been introduced into the planning scheme, which will be followed by a planning scheme amendment to introduce a final ICP. The final ICPs will be developed through a standard planning scheme amendment process. This process will include a public exhibition period and a panel hearing, if necessary.